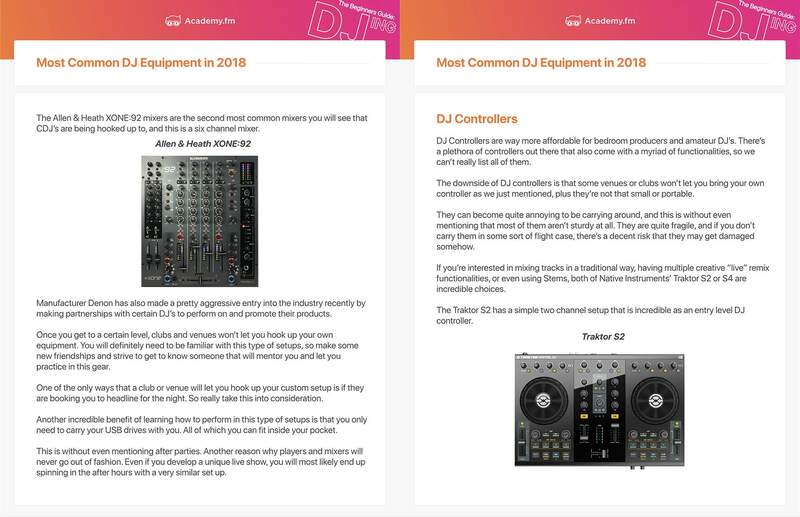 Learn The Fundamentals of DJing Straight From the Pros! 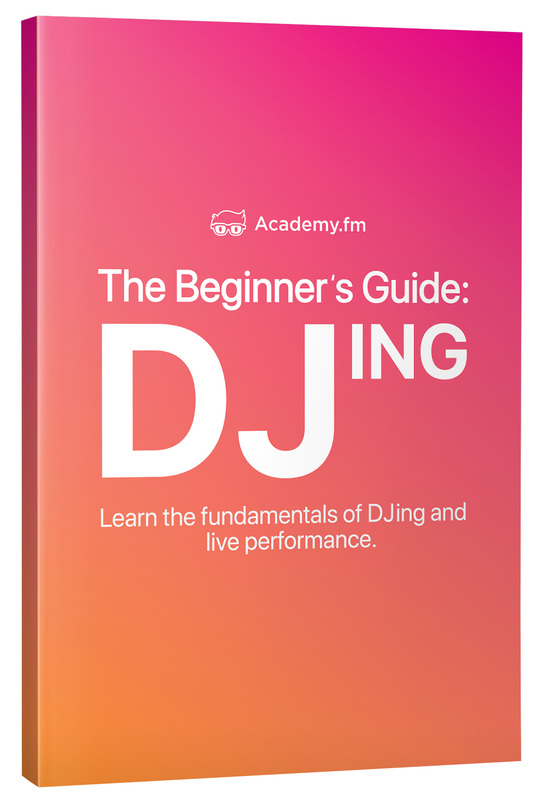 Download this free book to learn all the basics of DJing. $67 value – FREE for a limited time! The Beginner’s Guide To DJing! One of the greatest things a producer can experience is playing tracks out to a huge, lively crowd! It’s honestly exhilarating to see hundreds of people start dancing to the songs you play. To get there though, you first have to become an excellent DJ. That’s why we created the Beginner’s Guide to DJing! 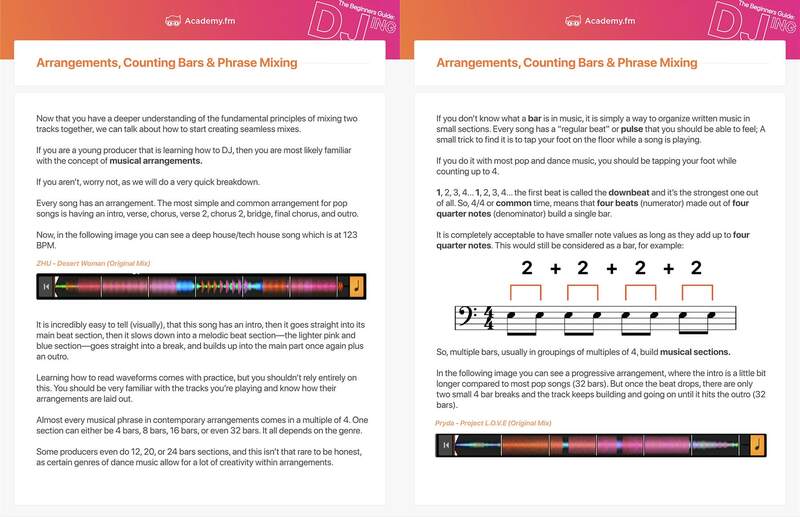 This 33 page guide will walk you through all the fundamentals of DJing, so you can gain a solid foundation in no time! 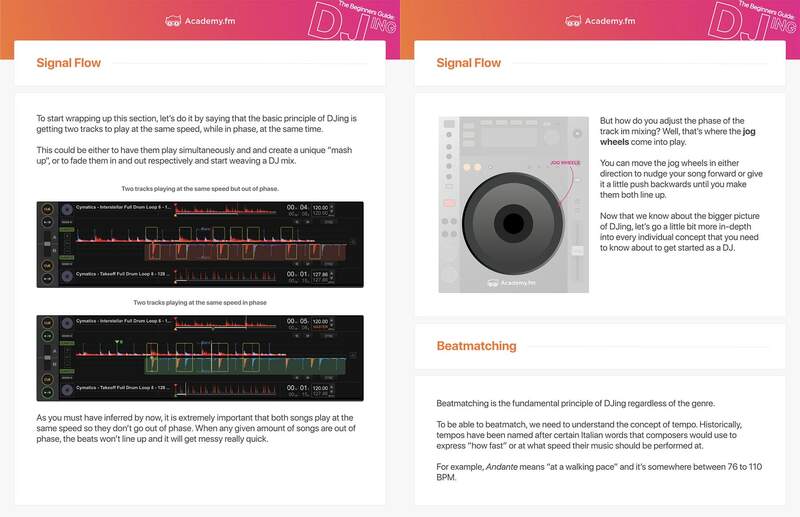 You’ll learn everything from beat matching basics, to EQ’ing techniques, to how to mix tracks by key, and so much more! Dive into all of these concepts plus more by downloading this free guide right now! 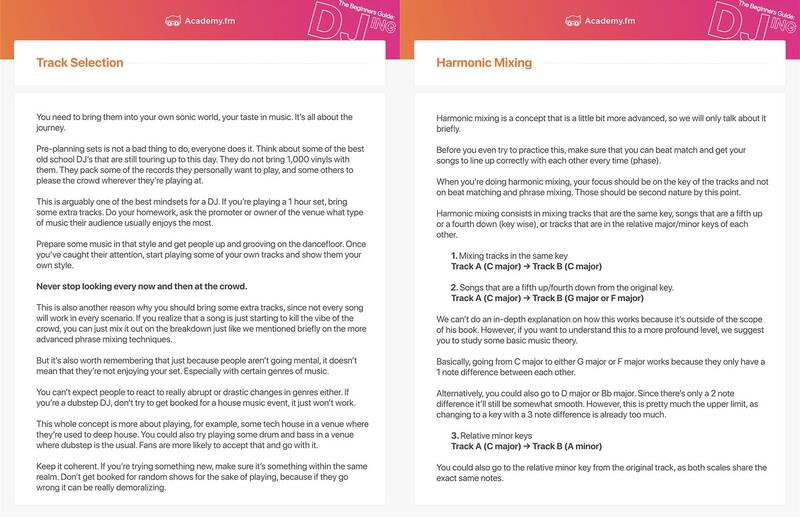 Learn All the Basics of DJing Today By Downloading This Guide!